- Safe - Conform to strict European standards for health and purity - approved even for use on children's toys. 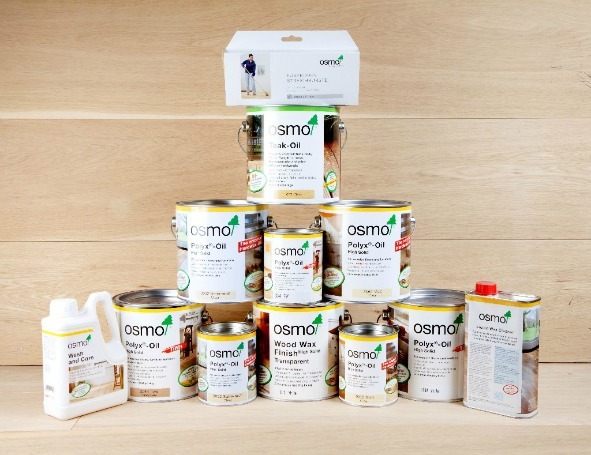 ​Ideal for solid wood flooring or cork flooring, as well as wood furniture, trim, cabinets, toys, composites and oriented strand board. 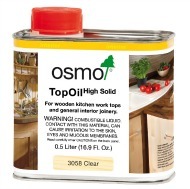 Ideal for all use on interior wood. Available in a range of colors too. Especially recommended for furniture and children‘s toys. 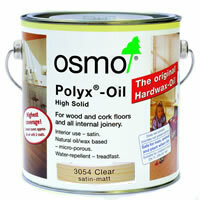 Professional, solvent free clear wood finish for all wood floors. Made from natural vegetable oils and waxes.